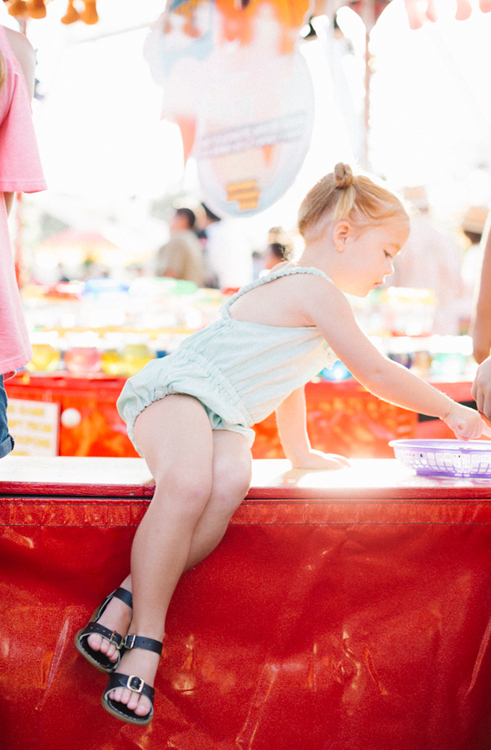 When Jacquelyn from www.beijosevents.com asked if I would be interested in shooting an editorial story at The OC Fair with a group of 9 kids under 6 years old, I jumped at the idea... just like any other crazy photographer would. 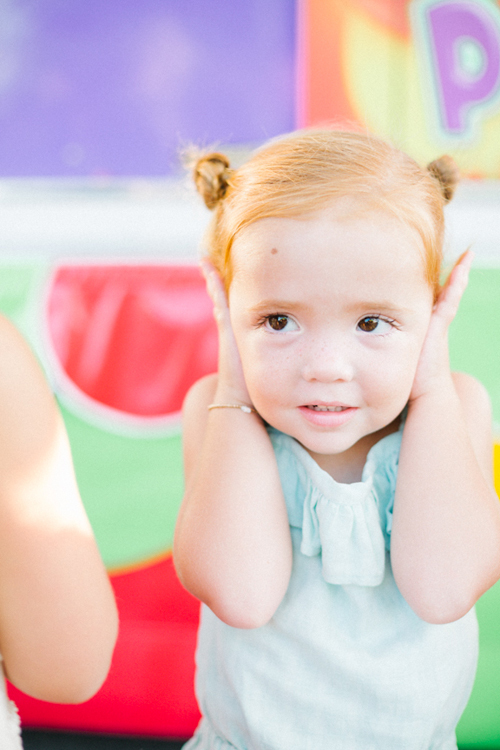 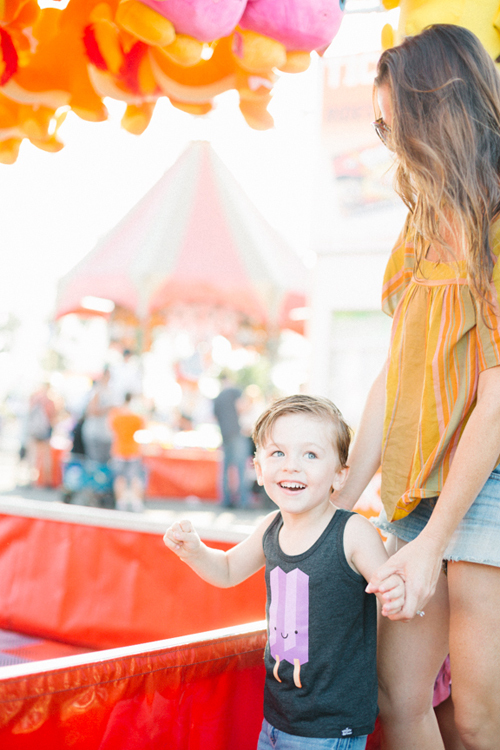 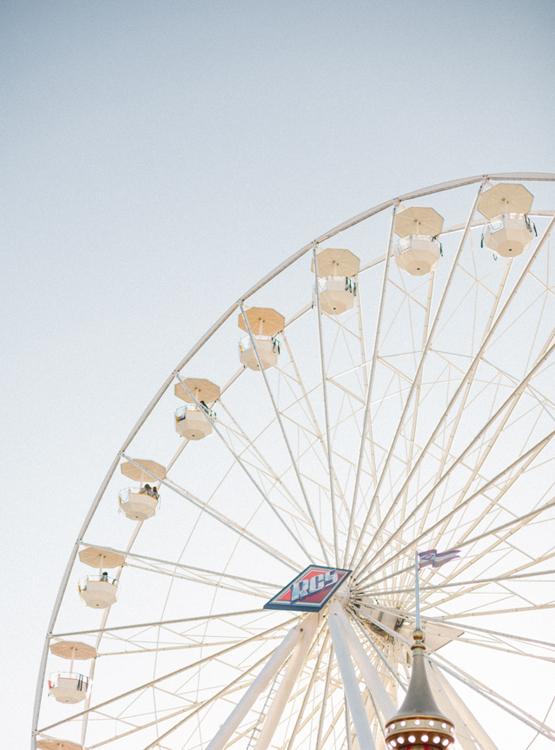 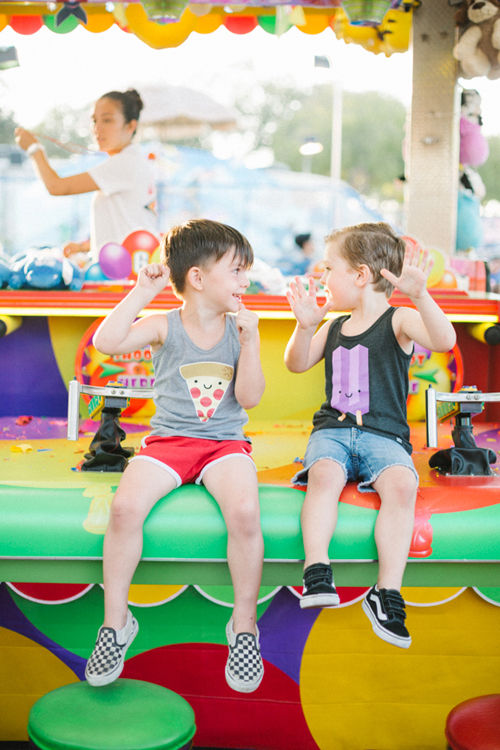 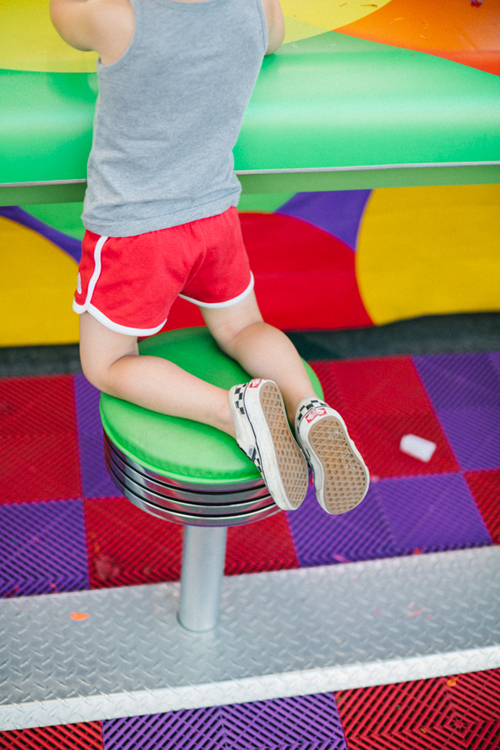 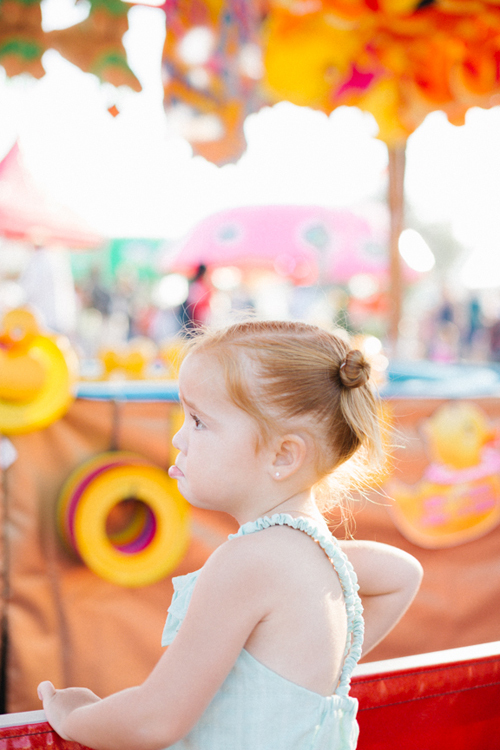 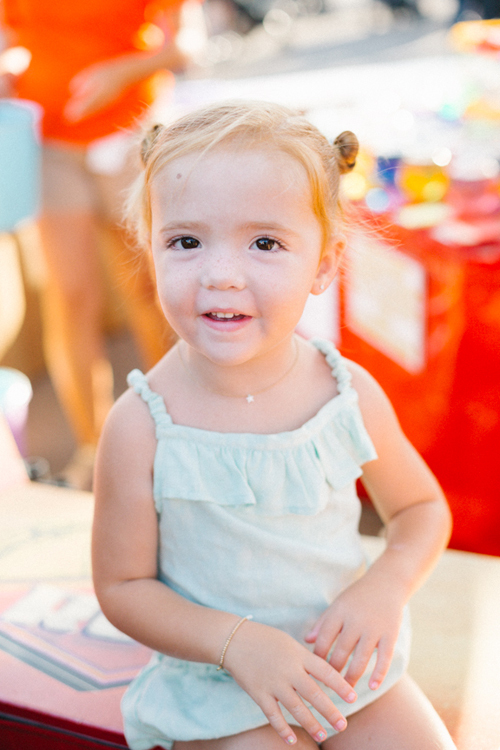 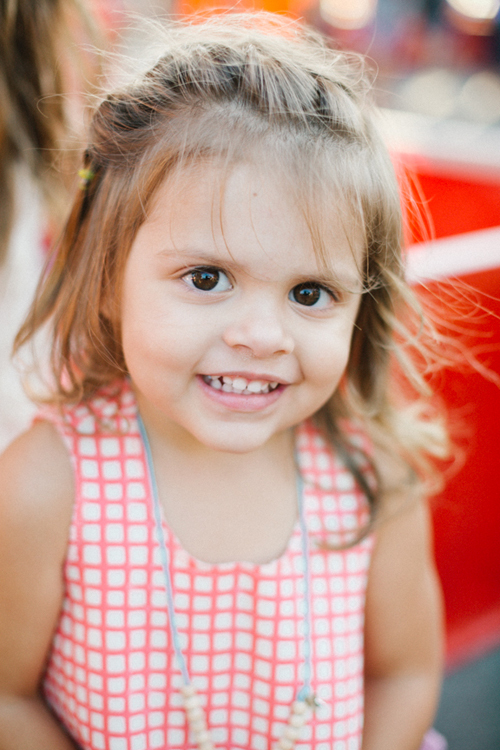 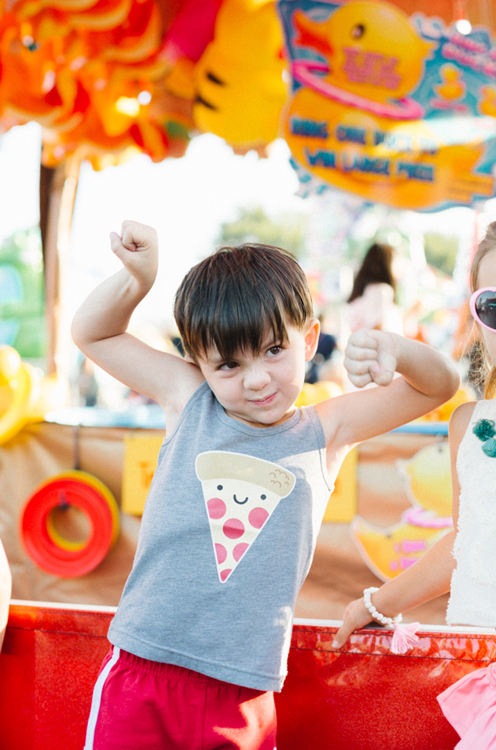 We had so much fun capturing the kids love for the colorful rides, sweet treats and noisy games. 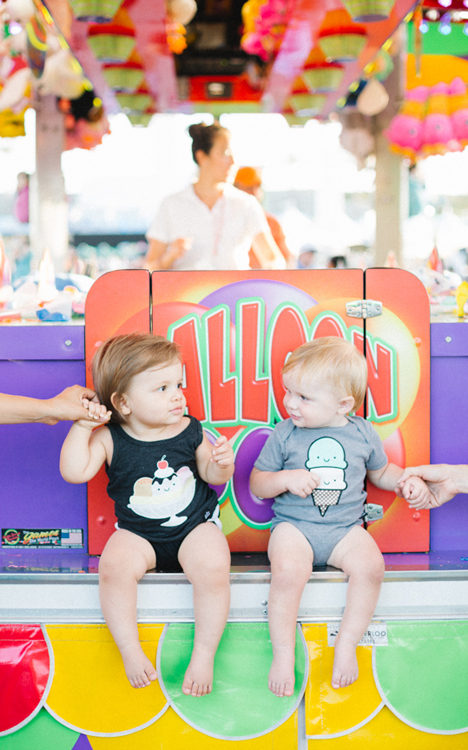 Not to mention the adorable outfits from Wil + Frida, Henny & Coco and Whistle & Flute. 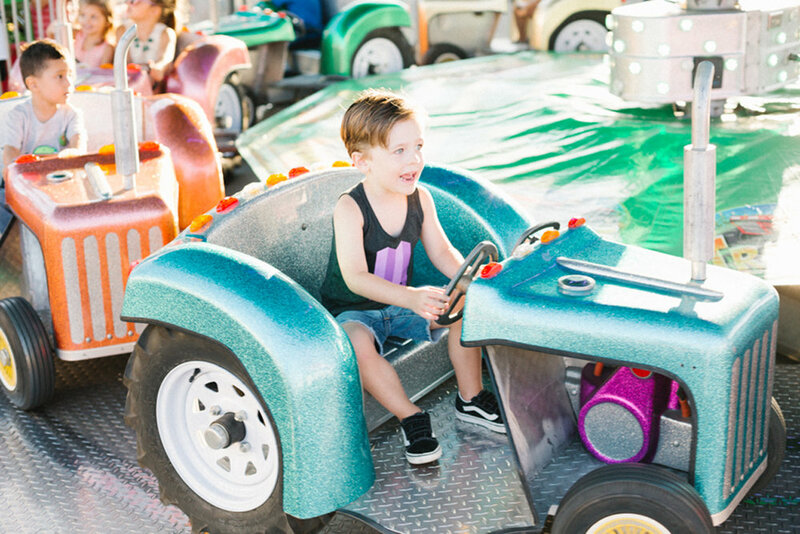 Til next summer we will be reminiscing all the fun.